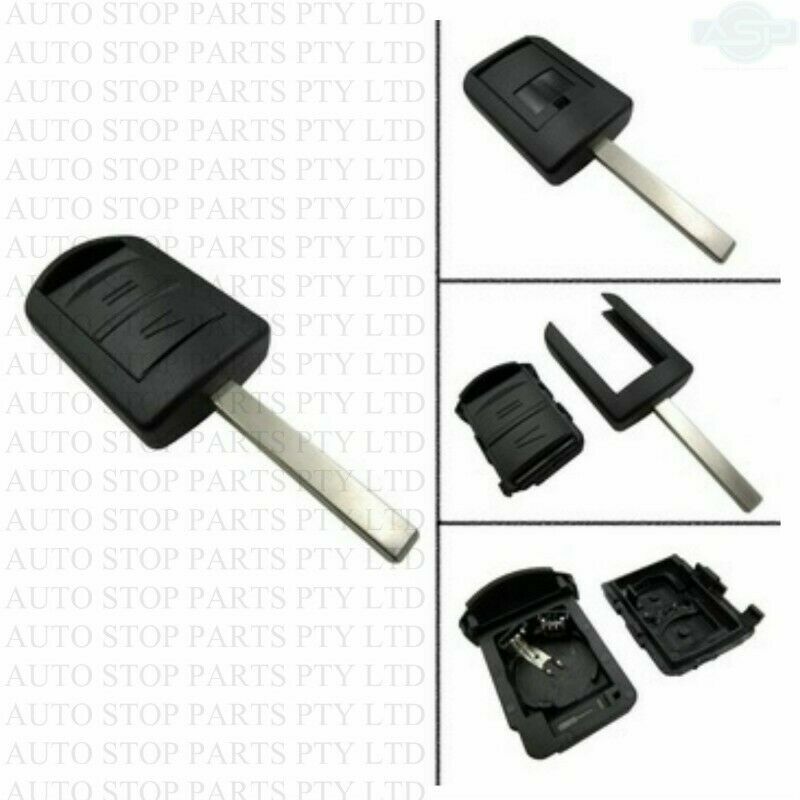 Hi, I’m interested in Opel Corsa key casings, blades and buttons. Please contact me. Thanks! WE CURRENTLY BREAKING ISUZU KB250 DIRECT INJECTION.